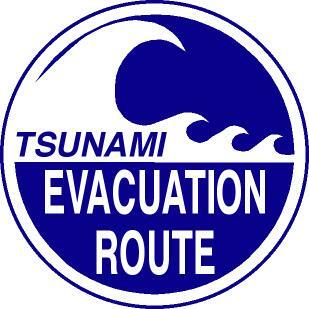 Hawaii Civil Defense must decide whether to call a tsunami evacuation within an hour of a Pacific earthquake. 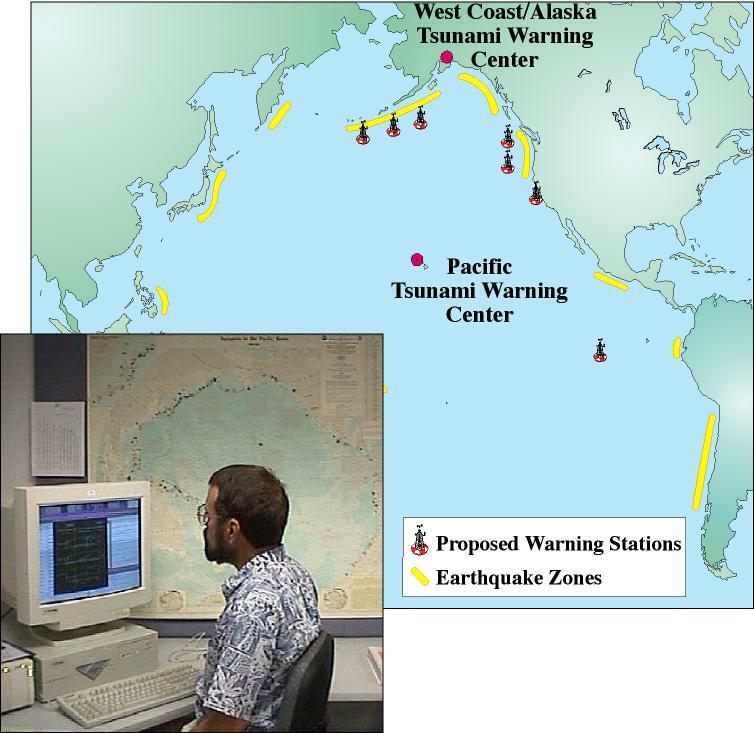 The integrated DART/model database system will provide more rapid and accurate guidance to emergency managers. An operational network of six DART stations will be deployed over the next two years. 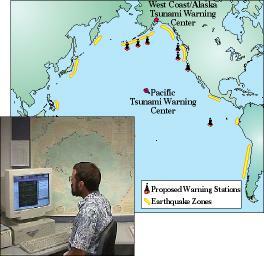 The data-assimilation scheme and database for Hawaii are presently under development, to be completed by 2003.